I’m Katie, a twenty-something-year-old who does graphic design by day, lifestyle blogging by night. (OK, and during the day, too…brunch anyone?) 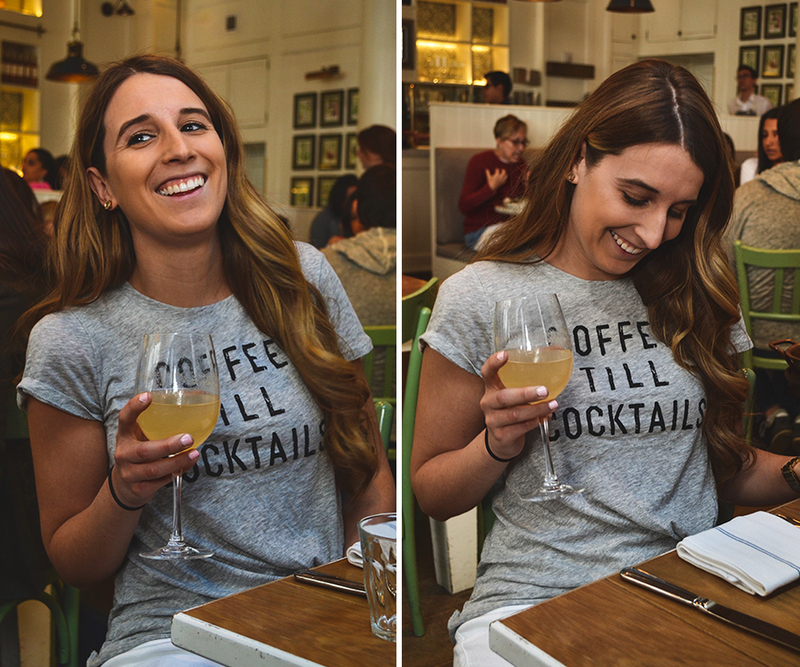 I started Coffee Till Cocktails because of my love for food and drink, fashion, everything NYC, and taking photos—oh, and just a heads up, I LOVE taking photos. To put all my snapshots to good use, I decided to share them along with the stories they tell in hopes of inspiring others to eat, drink, travel, and live their best lives. So, I hope you enjoy your visit and leave feeling a little more inspired to do so.